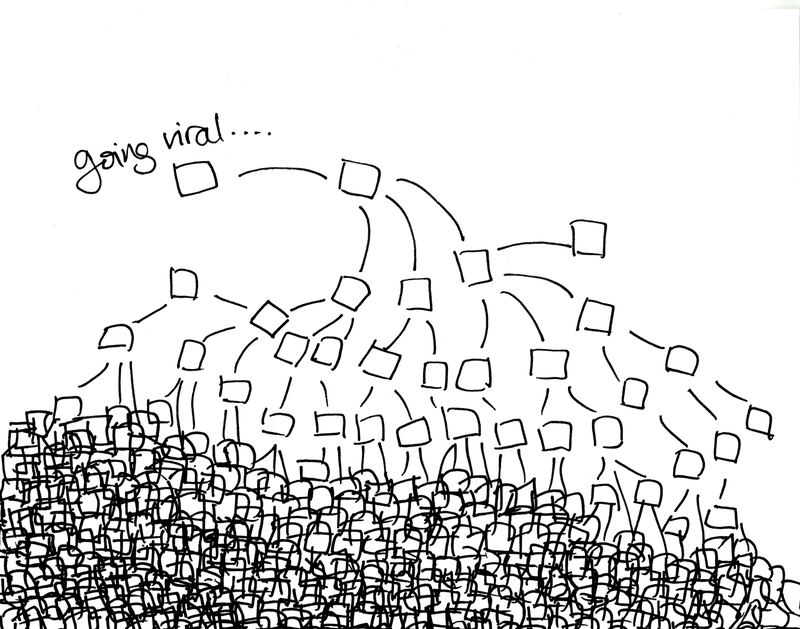 Viral marketing “on the Mateschitz” Dietrich Mateschitz, the founder of Red Bull, at one point decided to challenge myself, the environment and the accustomed way of life. He was not afraid to leave a prestigious job, invested all the money in the creation of a new product and plunged into the world of free business of swimming. Viral marketing “on the Mateschitz” is held under the motto: “We do not deliver product to customers – we deliver customers to the product”. A clear indication of its target audience. Red Bull have focused on young people and students. A variety of communication channels. Red Bull has invented new forms and formats of communication with customers. Thanks to the original ideas, the brand became popular, memorable, and marketing strategy, constantly papsukal and improving, eventually became universal. Universal marketing. The methods used in one country were successfully applied in another. For example, in England the marketing Department came up with to do product sampling in the dorms, Nightclubs, student parties, and also during a session – then, when you need extra energy. Treated product cute sporty girls in Mini cars, the roof of which was placed a dummy cans of Red Bull. It is the functionality of Red Bull became a tool in further marketing strategies. This is then repeated successfully in Germany (“Bugs”), and then in America (Suzuki). Cult. It was very important to give the brand connotation of cult. Thus increasing number of consumers, increase attention and interest in the drink, promoted a certain style of life. Red Bull was the organizer of the non-standard competitions for athletes of extreme sports. Some such events grew into world Championships. Red Bull has never sponsored the “foreign” competition always creating something new, its fully transmitting contents fateful slogan “Red Bull gives wings!”. This strategy, the brand sticks now. (By the way, recently in Kiev was held an interesting event “1st Red Bull Flugtag”). Red Bull is also made in a rather original manner. It is not like a traditional website some of the drink. It is, rather, a youth community that values initiative, creativity and, of course, infinite energy.